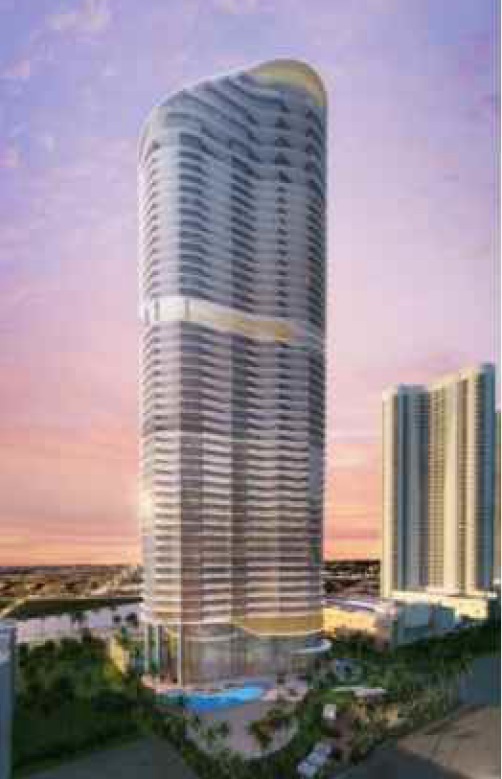 The Ritz-Carlton Residences will launch sales in ten days in Sunny Isles Beach. 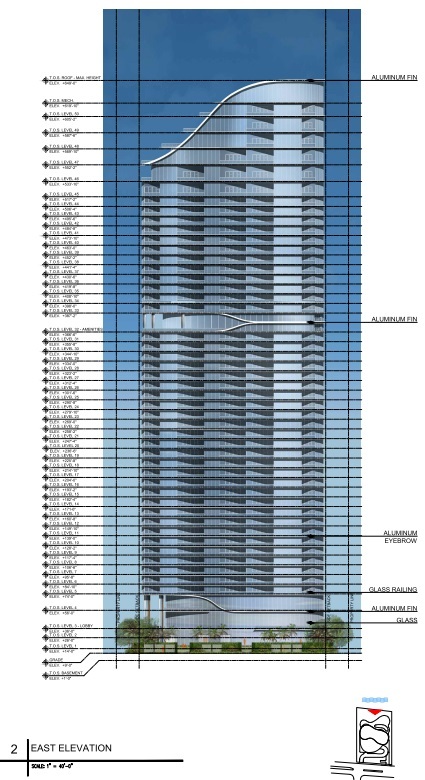 Prices for the 212 units will average $1,400 per square foot, or from from $2 million to $5.2 million. 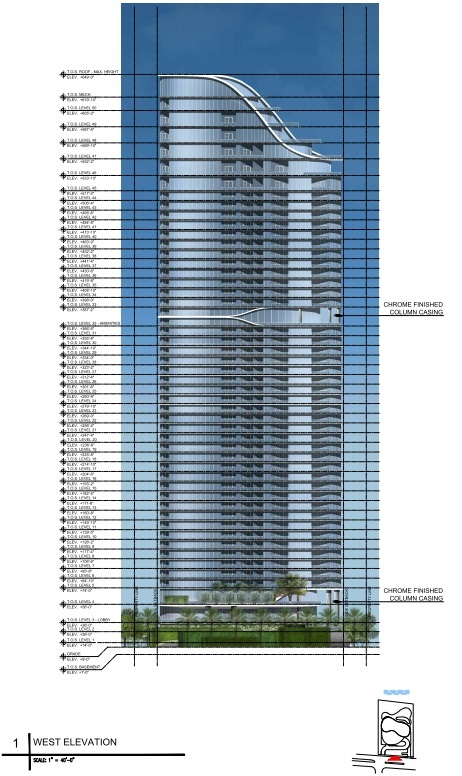 The penthouse units will be priced at up to $25 million. 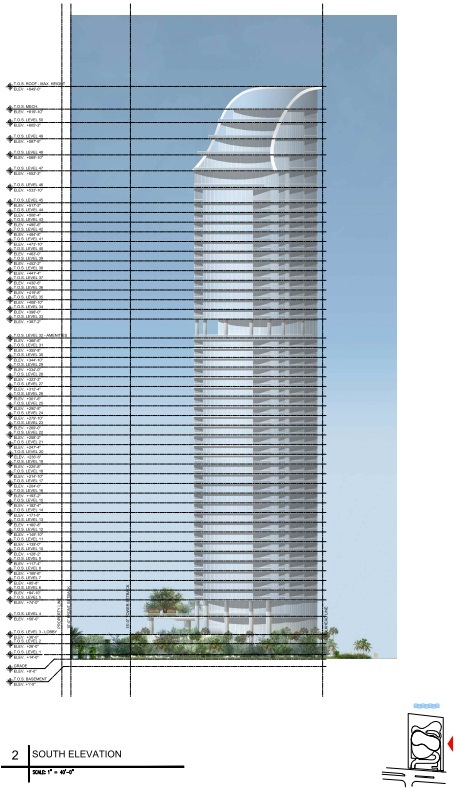 The 52-story Arquitectonica-designed tower was approved to be built at at 15701 Collins Avenue by Sunny Isles in October. 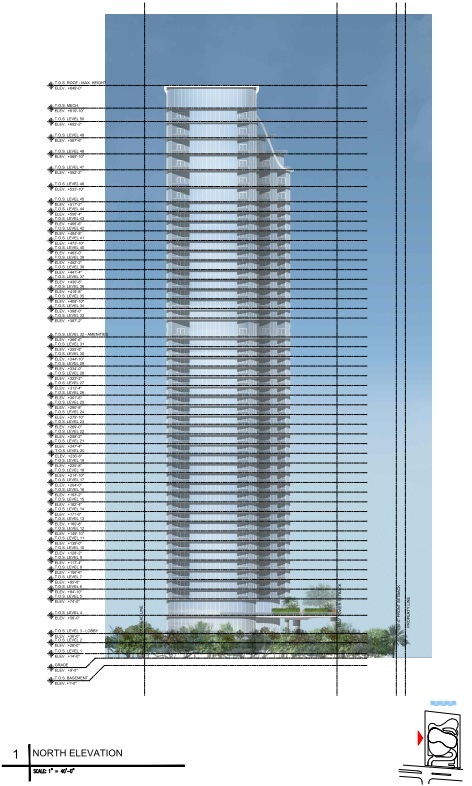 It is planned to reach a height of 649 feet- the maximum permitted in the area. A robotic, three-lelvel parking garage will be built partially below grade. 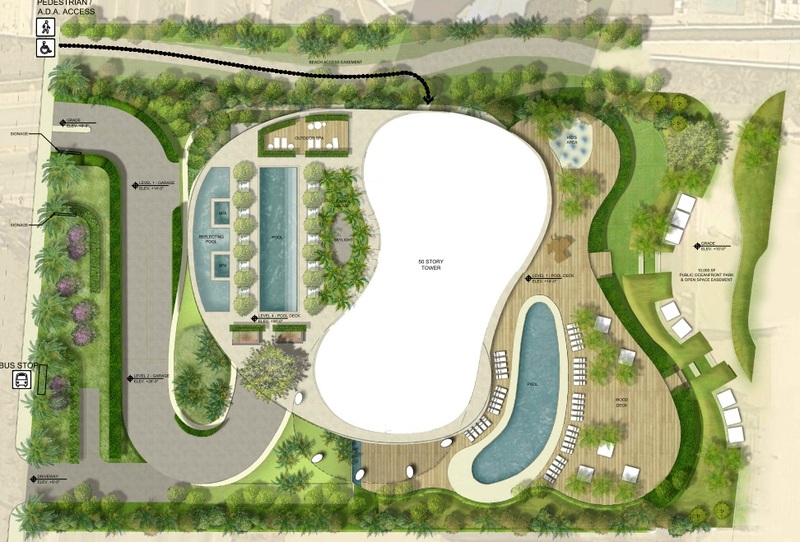 Fortune International Group and Chateau Group are 50/50 partners on the project. ughhh. Arquitectonica again, and robotic parking garage. such garbage. Looks like they took the plans of the SLS Lux and gave it a hat! !